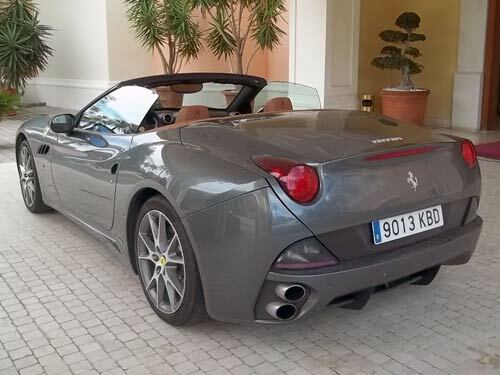 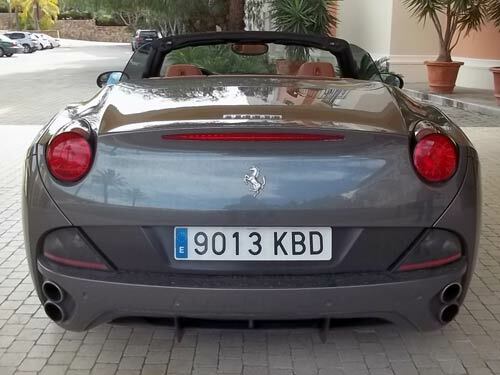 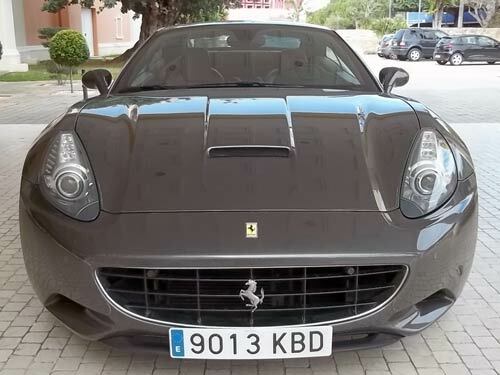 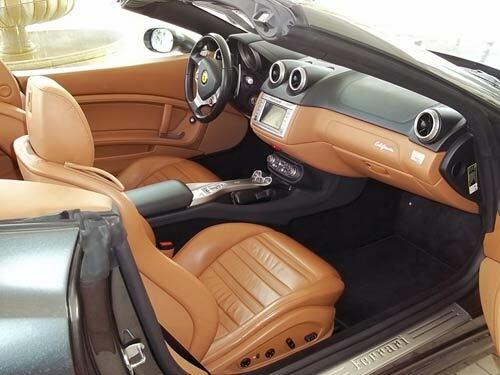 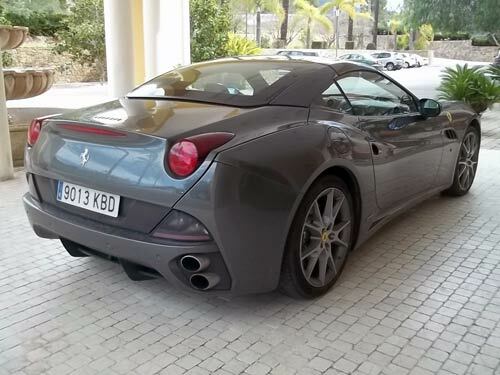 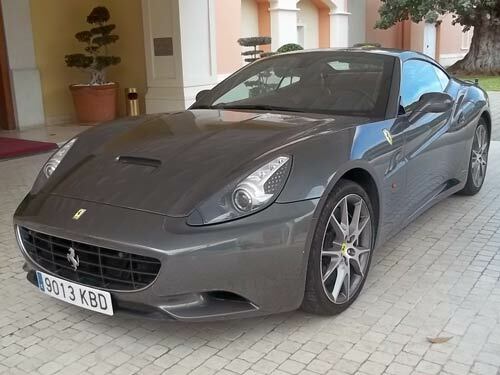 Used Ferrari California car costa blanca spain - Second hand cars available Costa Blanca and beyond! 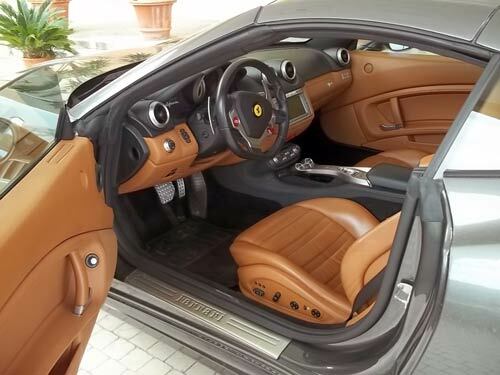 Well what do we have here! 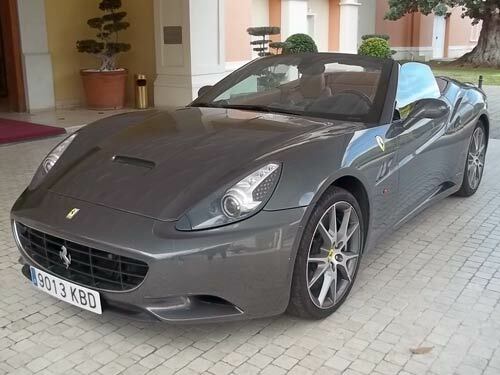 Please call to discuss taking ownership of this incredible Ferrari California cabriolet. 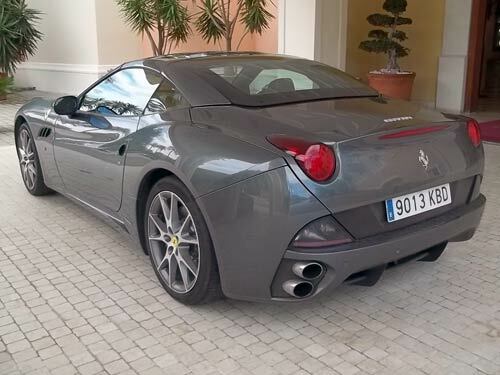 Just serviced and with ceramic brakes, upgraded wheels, navigation and more. 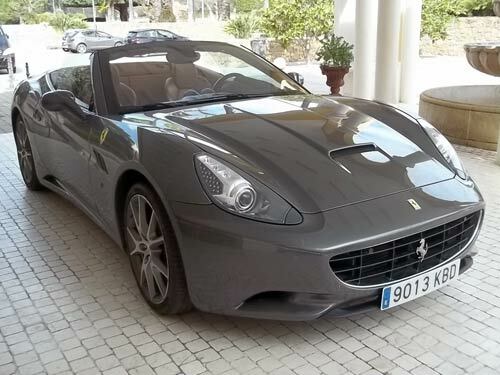 The perfect car for the Costa Blanca in Spain. 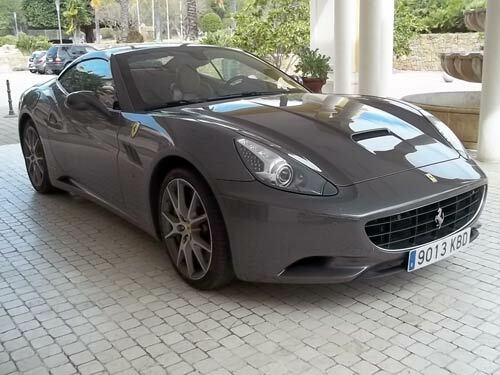 Imagine cruising down to Marbella in this stunning Ferrari! 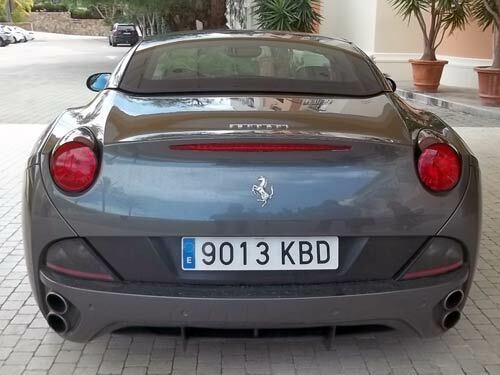 It's very rare to see a Ferrari on the shores of Spain in this condition!